﻿ Best Price on Sugar Cane Club Hotel & Spa in St. Peter + Reviews! 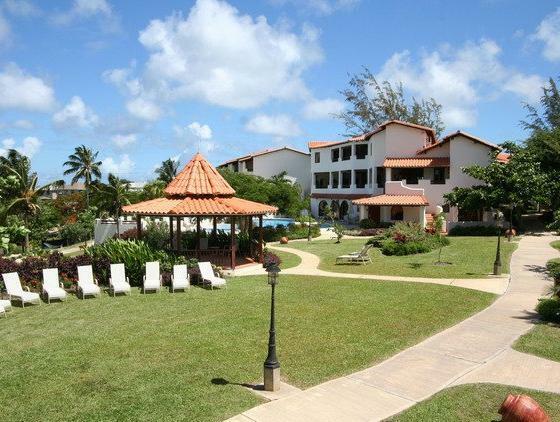 Offering suites with ocean and garden views, Sugar Cane Club Hotel & Spa features a spa and 2 outdoor swimming pools. This adults-only resort is in Maynards and is less than 550 yards from the beach. Each attractive, air-conditioned suite at Sugar Cane Club Hotel & Spa has a spacious living area with a flat-screen TV. There is also a kitchenette with an oven, fridge, microwave and toaster. Guests can enjoy local Bajan cuisine in Sandy’s Chattel Bar and in the La Salsa Restaurant. Poolside dining is also available. The spa offers a range of treatments including wraps, massage and facials. There is also a gym. Speightstown and Godings Bay are within a 5 minute drive of the resort. St Nicholas Abbey and Farley Hill National Park are within 3 miles of the Sugar Cane. I booked a suite with an ocean view at Sugar Cane Club Hotel. Upon arriving I was greeted with a cool moist face towel and deliciously sweet Rum Punch. All staff were extremely friendly. Manager puts on a free mini local art show at the hotel with all the rum punch you can drink. I loved the statue of The Contemplating Woman. I did not go out into the local town because I was too tired and fell asleep after dinner. Breakfast was delicious, I love eggs and the chef made me a 6 egg omelet with no attitude. I highly recommend purchasing the local lotion from the hotel gift shop, I haven't found any lotion that smells that great. The hotel is about a 45 minute taxi ride from the airport. This hotel was booked by a large majority of 45 and older crowd. Not a party hotel.